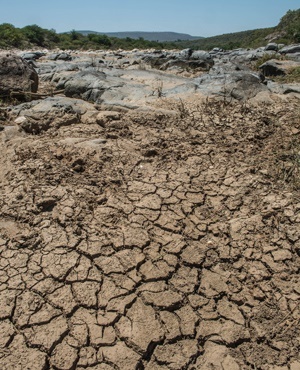 Parts of Nelspruit’s townships have been without as South Africa continues to weather a drought. 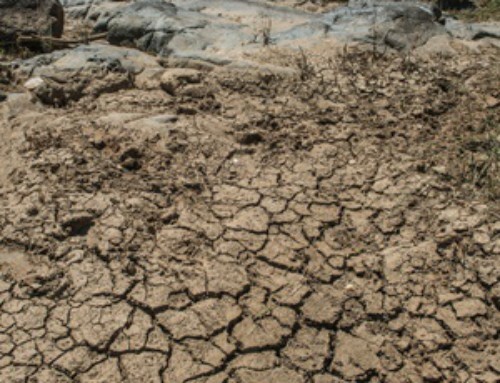 Areas of Nelspruit’s KaBokweni township have been without water for three weeks forcing some residents to spend about R1 per litre for water or drink from dirty streams. 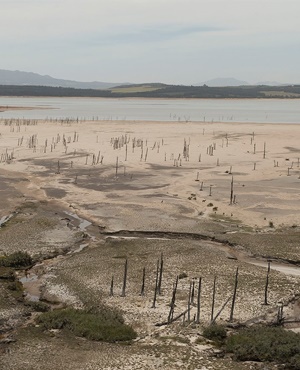 Illegal water connections, leaks and even theft are allegedly to blame for the water shortages that have left some of the township’s almost 31,000 residents without water. 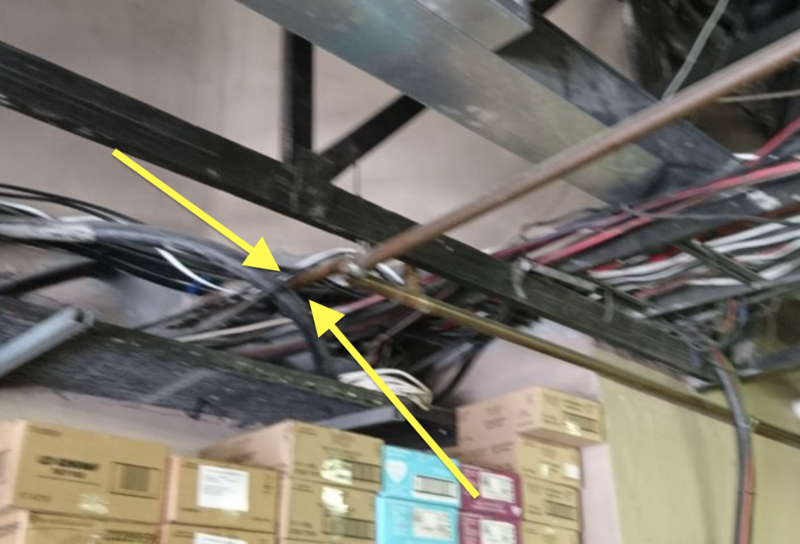 “The (main) bulk line has been a subject of a lot of illegal connections in the communities through which it passes,” said Mbombela Local Municipality Spokesperson Joseph Ngala who added that the municipality also loses a lot of water due to leaking pipes. 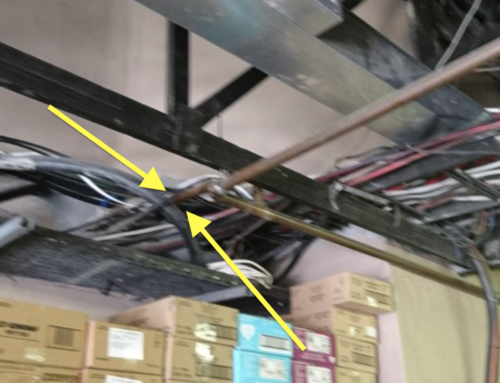 The municipality is also aware that communities have alleged some contractors may be extorting money from residents in exchange for providing water, he added. “Water tinkering is another challenge, as you probably will know of the allegations of water being sold even by service providers contracted to supply Mbombela (with) water,” Ngala said. 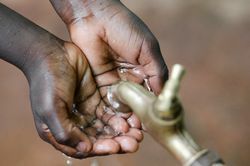 After water shortages affected the local clinic as well as Themba Hospital, officials from the municipality, provincial department of health and utility Rand Water agreed to allocate seven water tankers to supply the hospital, according to Department of Health Spokesperson Dumisani Malamule. KaBokweni resident Sandiso Mabuza is lucky enough to have a JoJo tank to collect water. He said he did not even know some areas of the township had run dry. Favourite Khoza’s family was not as lucky. Days into the shortage, the Khozas were relying on water bought from a water truck owner who charged R30 per 20 litres of water. Eventually, the family could no longer afford to buy their water and turned to fetching water from local streams. “Now doing simply household chores such cooking, washing and cleaning is difficult and overwhelming because our water is limited and every drop must be well used,” he said. 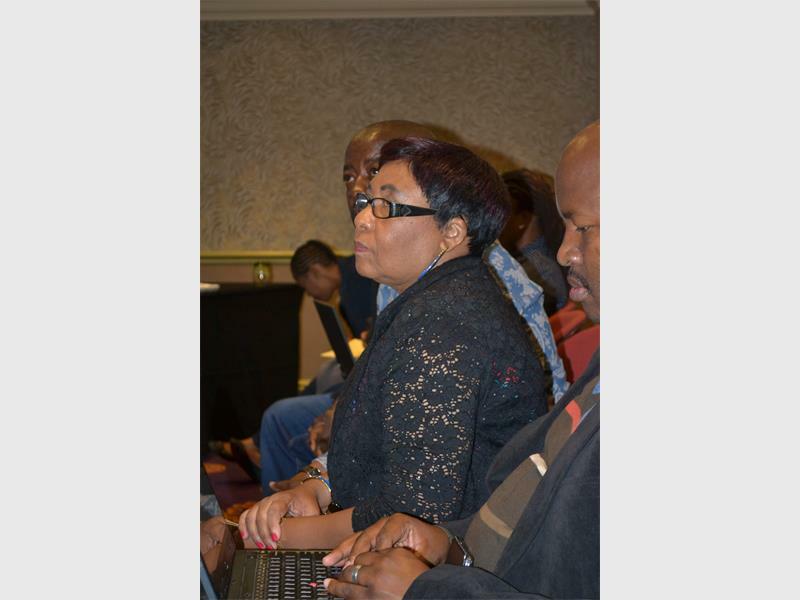 According to Ngala, the municipality is upgrading its water treatment plants to deal with increasing demand in the area. 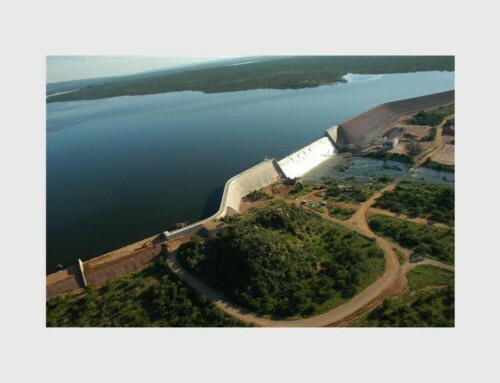 Expected to be completed within the next five years, renovations are expected to allow plants to supply an additional 20 megalitres of water to communities daily, according to Ngala. 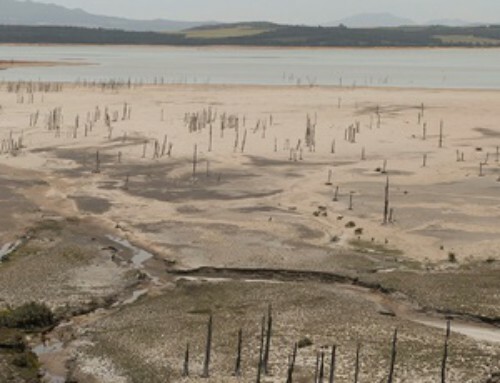 The municipality is also embarking on a campaign to urge residents to save water. – Health-e News.